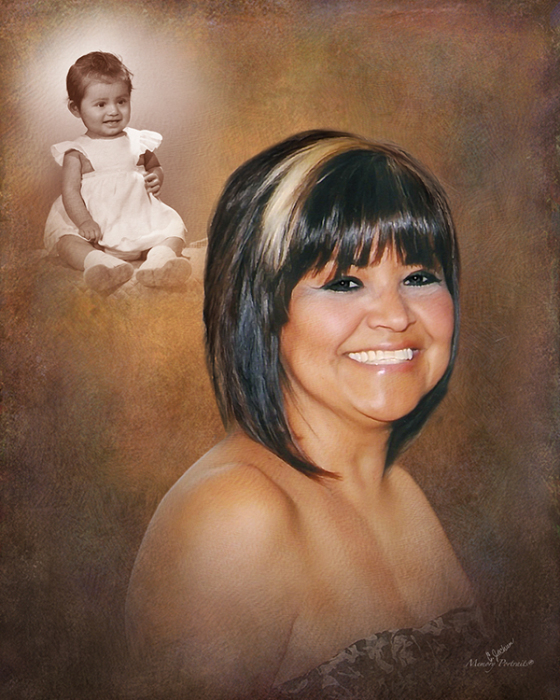 Obituary for Sylvia De La Rosa | Rushing-Estes-Knowles Mortuary, Inc.
Sylvia Christine De La Rosa of Uvalde passed away on April 15, 2019 in Uvalde at the age of 59. She was born on July 15, 1959 in El Paso to Manuel Sosa and Estela (Portillo) Carrasco. She married Jose De La Rosa on July 13, 1991. She is survived by her parents of Uvalde; husband of 27 years of Uvalde; daughter, Stephanie Briseno and husband, Armando, Jr. of Uvalde; sisters, Linda Perez and husband, Valde; Becky Zapata and companion, Louie Salazar; Carmen Ybarra, Estela Santos and husband, Alfonso all of Uvalde and Vicky Navarro and husband, Mario of Seguin; grandchildren, Armando Briseno, III, Sebastian Briseno, J’Lynn Briseno, Alize Briseno and Adalina Briseno and numerous aunts, uncles, nieces and nephews. Visitation will begin on Tuesday at 2:00 p.m. at Rushing-Estes-Knowles Mortuary followed by a rosary at 7:00 p.m. A funeral mass will be held on Wednesday, April 17, 2019 at 2:00 p.m. at Sacred Heart Catholic Church. Interment will follow at Hillcrest Cemetery.